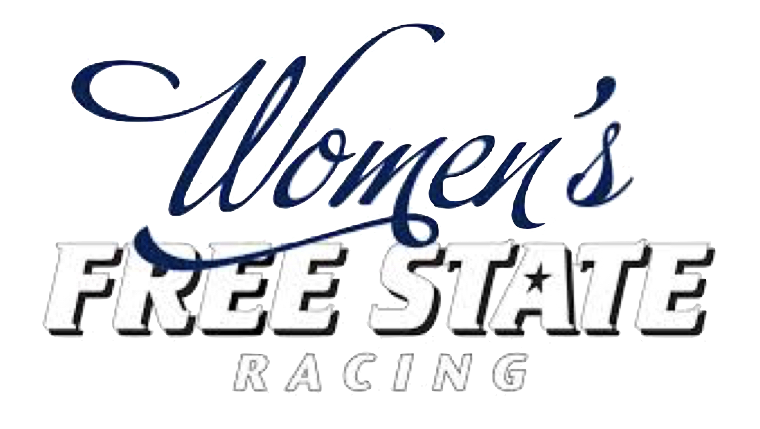 Women’s Free State Racing is thrilled to support the Velas Women’s Day Ride for the third year in a row. Come see us at the turnaround of the 50 mile route! Here’s some pics from last year. You don’t wanna miss this. Free State brings the fun!!!! You just never know what we’re gonna do…. Photo op with a free state lady and a hat…. Amy finds out cats aren’t so bad….